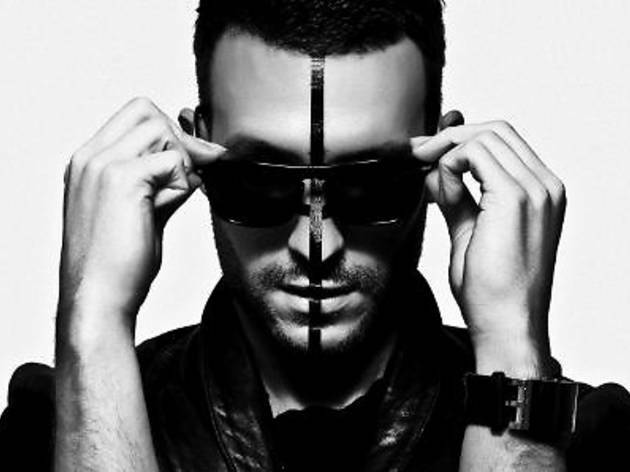 Over the past five years, Dutch DJ Don Diablo has toured and travelled the world extensively, playing venues like Glastonbury and Space Ibiza, quickly becoming an influential name across the dance community. His unique blend of electronic music production and energetic DJ gigs have led him to work with some of EDM's biggest names, such as Dragonette, Diplo and Example. 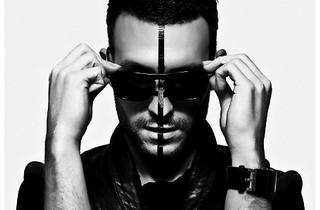 Now that you know the basics, don't miss Don Diablo live at Bianco @ Vertigo for a night of exploding euphoria. The Don will be supported on decks by H3, Mr. Nasty and Hyped by Rooks. For more information, check out the event page on Facebook.